Coach Wilston “Scottie” Scotland was honoured as part of the annual Queen’s Birthday Honours List for 2017. 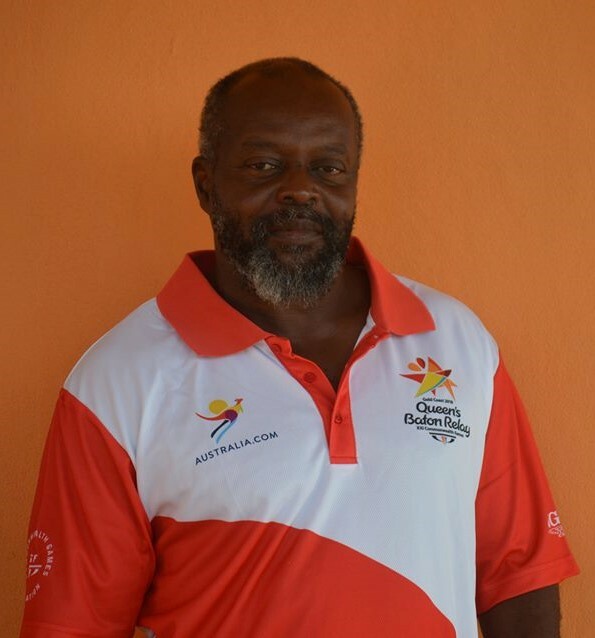 Scottie as he is affectionately known, received the British Empire Medal (BEM) for his commitment to youth development and sports on Montserrat. He currently runs the Montserrat Track Alliance, a coaching programme to prepare students and young adults to compete internationally in track and field. Coach Scotland has been instrumental in the athletic careers of many of the island’s young people including Julius Morris, Sherynl Burns and Lester Ryan.